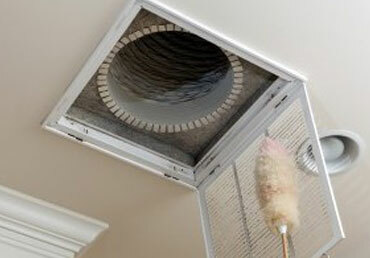 End Dust Furnace provides a complete air duct & furnace cleaning for your whole house. No hidden costs. Keeping air ducts and associated equipment clean and free of contaminants requires professional cleaning, done by trained, qualified technicians using the proper equipment and techniques. Regardless of the age of your furnace, it is essential to have it regularly cleaned and inspected to maximize efficiency and ensure safety. Serving Lloydminster and Area for Over 20 years. Our professional air duct cleaning technicians do an excellent job of removing light to moderate accumulations of air duct contaminants, including dust, mold spore, pet dander, pollen and more. An annual furnace cleaning and tune-up can save you money on your heating bill and protect you from deadly carbon monoxide poisoning. 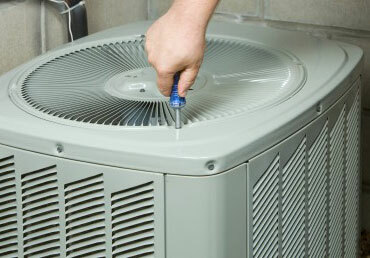 Our technician will inspect your heating and cooling system and its associated duck work, recommend a cleaning method, if required, and provide an estimate of the cost. Because your air duct system will be free and clear of dirt, dust and bacteria, you’ll not only breathe fresher air; you’ll also experience the benefits of a more efficient system that costs less money every month. Regardless of the age of your furnace, it is essential to have it regularly cleaned and inspected to maximize efficiency and ensure safety. 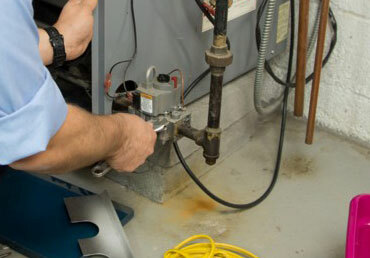 An annual furnace cleaning and tune-up can save you money on your heating bill and protect you. Clothes dryers are often badly neglected by homeowners, when you have our well-trained and highly experienced technicians clean your air ducts, you will get the most from your dryer. At End Dust Furnace Lloydminster we know clean chimneys are safe chimneys. Creosote buildup, masonry problems and other issues can be potential hazards to safely operating your home fireplace. Keep your boiler running smoothly and stay comfortable. Just give us a call and we will send one of our heating experts over to assess the situation. The importance of your home's indoor air quality demands nothing less than the best duct cleaning service from End Dust Furnace Lloydminster. We use both the truck mounted suction system brush system to clean your furnace and ductwork.